I don't know how to drive. And ever since I had a baby, taking a cab is starting to become more and more inconvenient. Namimili ng pasahero. Super long queues on taxi stands or if its rush hour, almost all cabs are occupied. And of course, safety issues. There so many modus operandi out there involving cab drivers. Kaloka! So thank heavens Uber is now in the Philippines! Uber is actually a rent-a-car service. 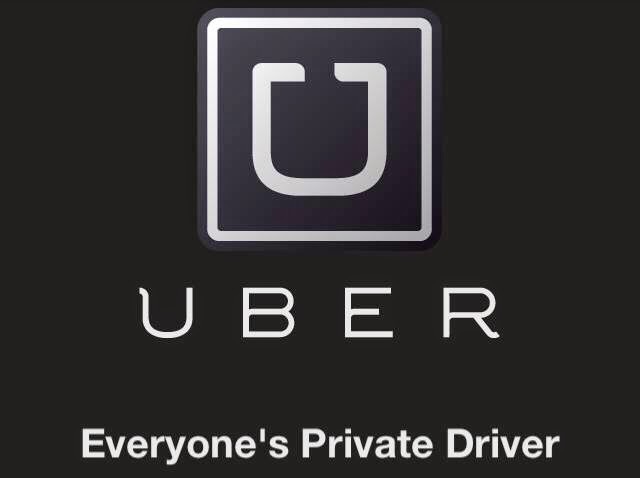 Sabi nga ng tagline nila, they are “everyone’s private driver”. Its actually an international service. It’s already available in 36 countries around the globe. I love the convenience that it brings. I mean, I don’t need to worry if I can hail a cab if I go out with friends on a Friday payday night because just one tap on my Uber app and I’m sure a driver will be on his way to pick me up. Also, all transactions on Uber is done using your credit card. If you are running low on cash (oh my God! Promise it does happen to me twice already) you are very sure that you can still go home. Also, you don’t have to worry if the driver would bring you to a specific location. Hindi kasi sila tumatanggi sa pasahero. Wapakels if the traffic is heavy on your desired destination. You’ll have a trusted Uber driver to drive you. I love the safety. Because this is an international thing, you are very sure that they pick trusted drivers. Plus Uber can track all the driver’s location. There’s also a feature on the app where you can tell your friends where you are heading and the time they’d expect you. Uber also provides the name of your driver, the picture, the plate number of the car. I love their cars! The first time I tried it, a Honday City picked me up. Next I had a Toyota and then a Honda again. All are basically brand new cars with very cold ACs, nice seats and mabango. Lakas maka-donya! Hahahaha.. I love their drivers! Very polite. And very helpful. Who don’t like polite drivers diba?